XIII Century - XIX Century. Chosen by St.John Lucas. 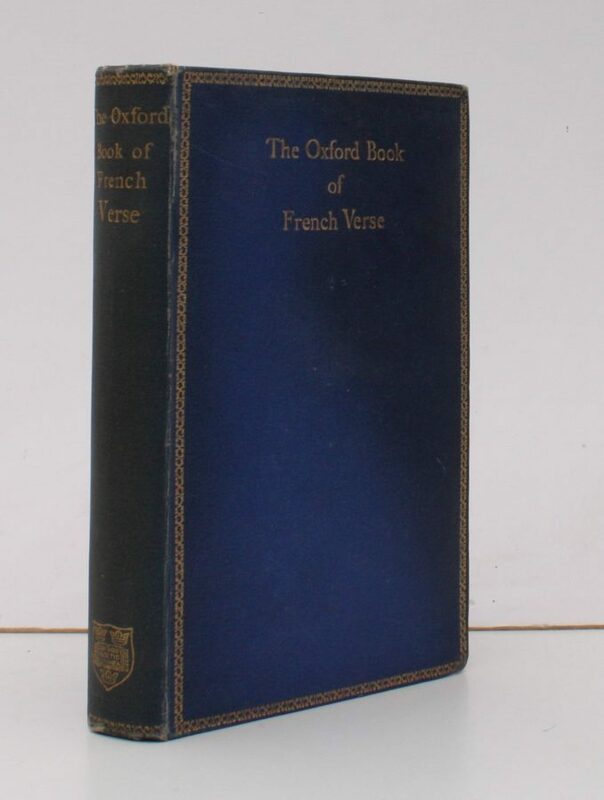 8vo., First Edition; original series binding of navy cloth, upper board framed and lettered in gilt, gilt back, a very good, bright, clean copy.